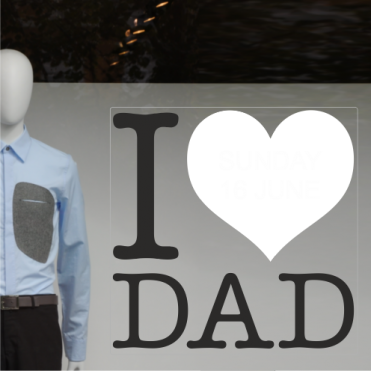 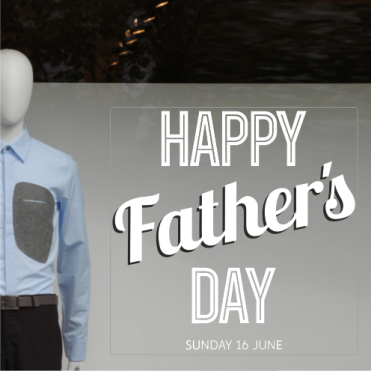 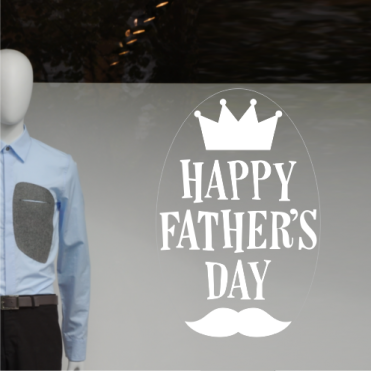 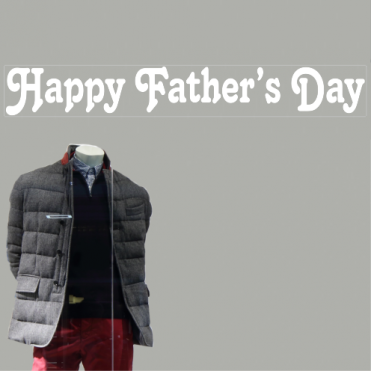 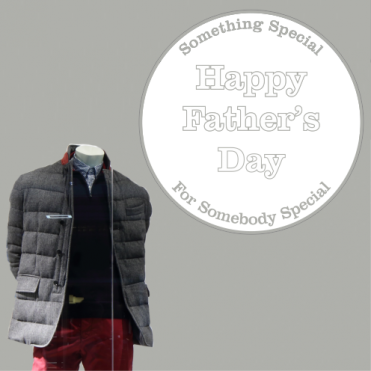 We provide a wide range of Father's Day themed window stickers which are the perfect solution for your Father's Day window display. 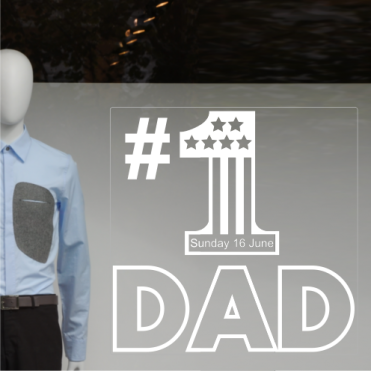 Great for gift shops, restaurants, sport and fashion outlets! Don't miss out on this retail opportunity, and remind your customers and the passing trade of this important date. 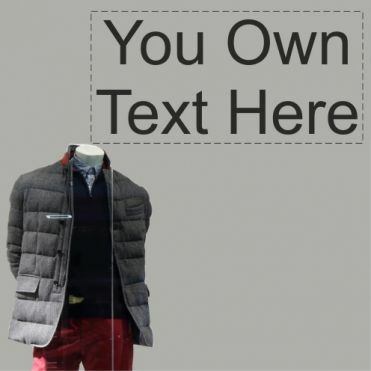 Banner design available in different sizes and colours. 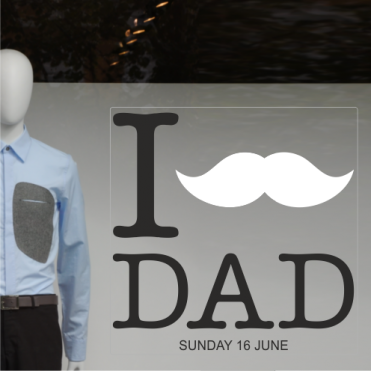 Our stickers can be ordered in a choice of colours, sizes and materials. They can be applied to glass or any other smooth, flat surface including plastic, metal and wood (self-adhesive).